Congrats man! That thing is sick! Yup. I like the wheels especially. All the colors complement each other really well. very nice man ,I wish I had the money for those wheels. 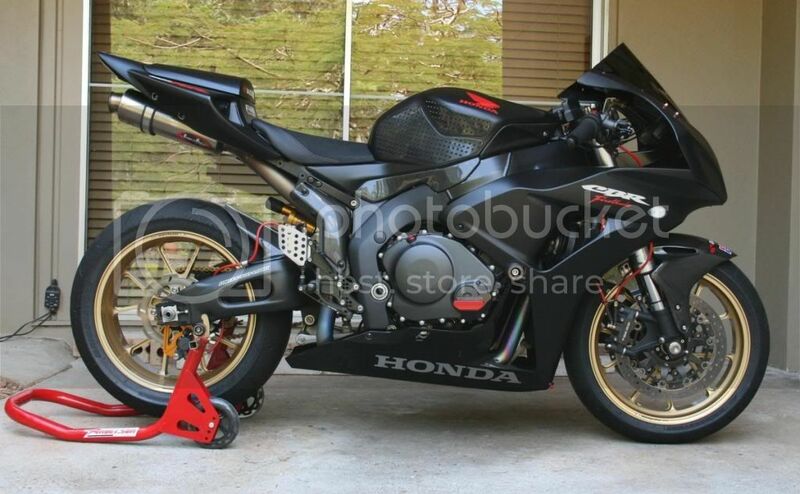 is that after market fairings . if so how was the fit. U just gave me ideas and inspiration on how to build mine! This is truly an awesome looking bike. What headers are you running?